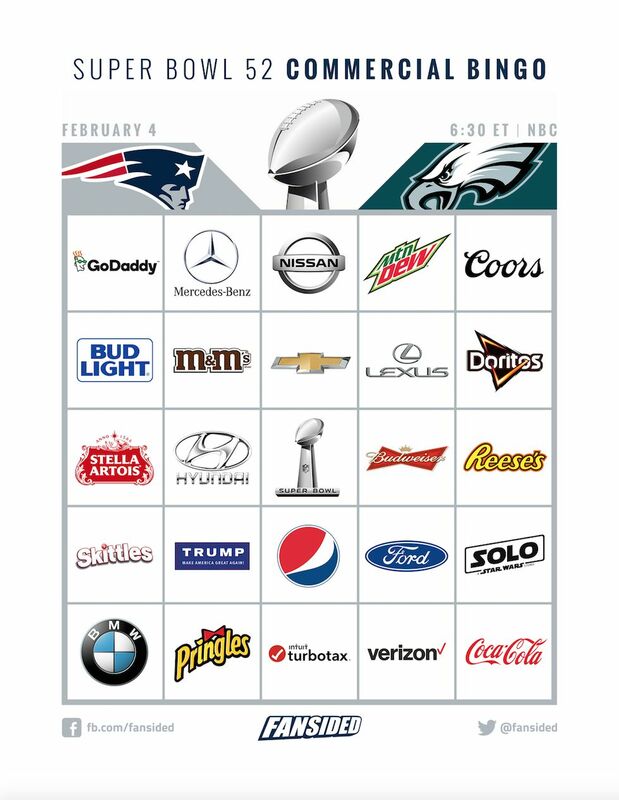 The focus of this Sunday will be Super Bowl LII but for some folks the best part of the hoopla is the commercials. This year’s Super Bowl boasts a great match up between two teams that only had a combined six losses all season, the Philadelphia Eagles and New England Patriots. For a lot of people, that’s plenty of reason to tune in this Sunday. However, there are plenty of folks who couldn’t care less about the game and will still watch for one very specific reason: the commercials. For any company that wants to run a commercial during the Super Bowl this year, they had better make sure it was worthwhile. A 30-second ad cost a little over $5 million, which is an insane price tag. For that amount of money, the company had better make 100 percent sure that the commercial is funny or memorable in some form or fashion. It’s probably a good idea for it to make some sense as well. Has anyone figured out what in the world a “PuppyMonkeyBaby” is yet? Did that really make anyone want to run out and buy some Mountain Dew? There have been some really memorable spots and for the good reason, not just because everyone was confused after watching it. Coca-Cola may have set the bar with their “Mean” Joe Greene commercial from all the way back in the 70’s. References to that commercial still pop up from time to time because everyone can relate to being a little kid and getting a jersey from your hero. Big companies will be putting their best efforts out there this Sunday. While some will definitely swing and miss, here’s hoping everyone gets some laughs and is entertained throughout the whole game.